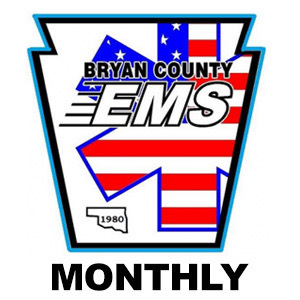 Bryan County EMS subscription. Renews on a yearly basis. $55/yr.